Dr. Bedi guides us through the process of Kundalini diagnosis, showing how the use of life events, medical or psychiatric symptoms, relationship strengths and problems, and life goals and aspirations can help us determine our dominant and auxiliary chakras. Since our chakras are focal points where physical, emotional, developmental, and spiritual forces intersect, they provide a paradigm that usefully links physical, psychological, developmental, and spiritual dimensions. He explains how he has successfully helped many patients correct imbalances by learning to access and strengthen this energy. 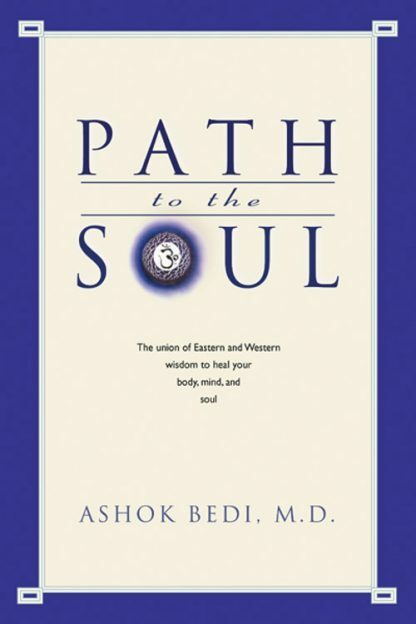 Throughout this book there are numerous examples of how Dr. Bedi's patients have discovered what each individual eventually has to recognize; that our fulfillment, satisfaction, wholeness, and harmony can be reawakened when we touch the spark of divine light glowing within.